• We Can Fix Anything! Barron is the Most Experienced Machine Shop in the Southeast Specializing in Machine Fabrications, Repair, and Expert Machining. 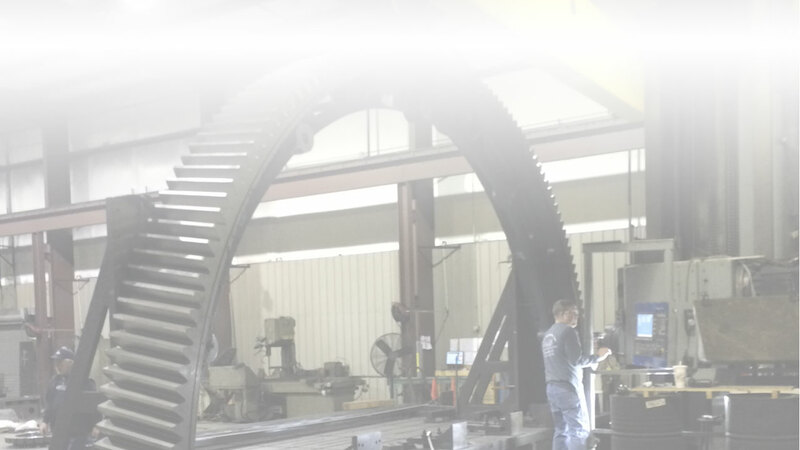 Barron Machine and Fabrication has served the industrial machining needs of many local, national and international companies since 1972. Located in the city of Fairfield just outside of Birmingham, Alabama, adjacent to the I-59 / 20 corridor, our machine shop is easily accessible by truck and rail. 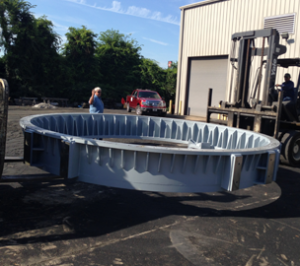 We specialize in customized, cost-efficient, and timely machine castings industrial product manufacturers. Projects may also include pump, fan, blower, damper, milling, steel mill, foundry, aggregate and crusher equipment manufacturing for a diverse array of end users. Click here to review our full range of machine shop services available. 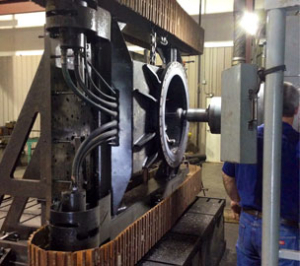 Barron Machine and Fabrication’s 24/7 On Call Service provides customers with expert machine repair, rebuild and replacement, Our experienced repairmen will minimize your down time and save you money. Wide range of CNC & manual mills and lathes at your service. 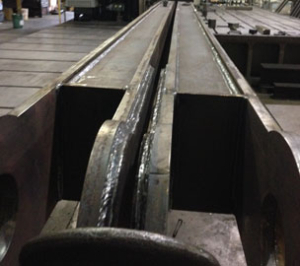 Castings & fabricated parts, up to 60 ft long & up to 60,000 pounds. Fill it out, we’ll get back to you. Like what you see? Let’s get going! Our machine shop, based in Birmingham, Alabama is proud to serve large industrial product manufacturer projects as well as one-off project needs.